Weller: "I’d Rather Sing in Pubs Than Reform The Jam"! – Paul Weller News! Weller: "I’d Rather Sing in Pubs Than Reform The Jam"! Paul Weller would prefer to scrabble around for cash as the leader of a pubband rather than reform The Jam – because a reunion with former bandmates Rick Buckler and Bruce Foxton would not be dignified. The British mod icon has angrily mocked Buckler and Foxton’s The Jam spin-off group From The Jam and he insists nothing would make him consider a reunion. Weller, who has been involved in bitter royalties battles with his former A Town Called Malice bandmates, tells America’s Spin magazine, “That (reunion) will never happen, I can promise you. “It would be totally and utterly pointless. Even if I was impoverished – and thank God I’m not – I’d go off and do something else, playing pubs and clubs instead. Previous Entry Paul Weller XFM Concert Pictures and Set List! 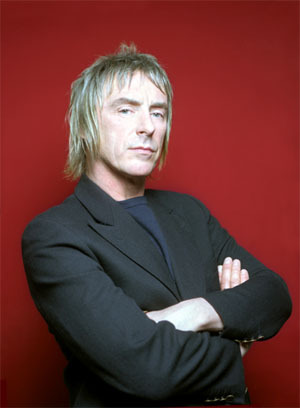 Next Entry Paul Weller Interview In July Issue Of SPIN Magazine!